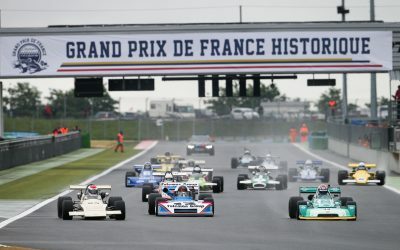 The Circuit of Nevers Magny-Cours is an exceptional setting. Its international reputation and its infrastructure make a prestigious location for the organization of your private functions. 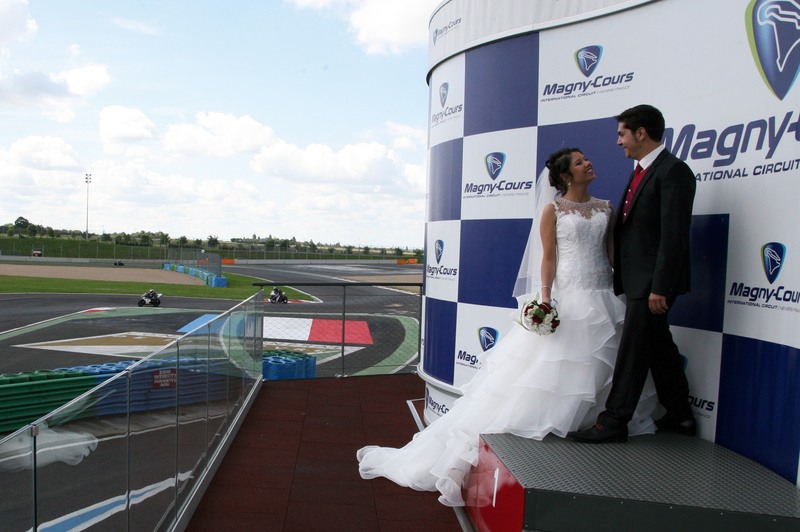 Life is made of events that follow one after another, and marriage is the most important thing in a lifetime. 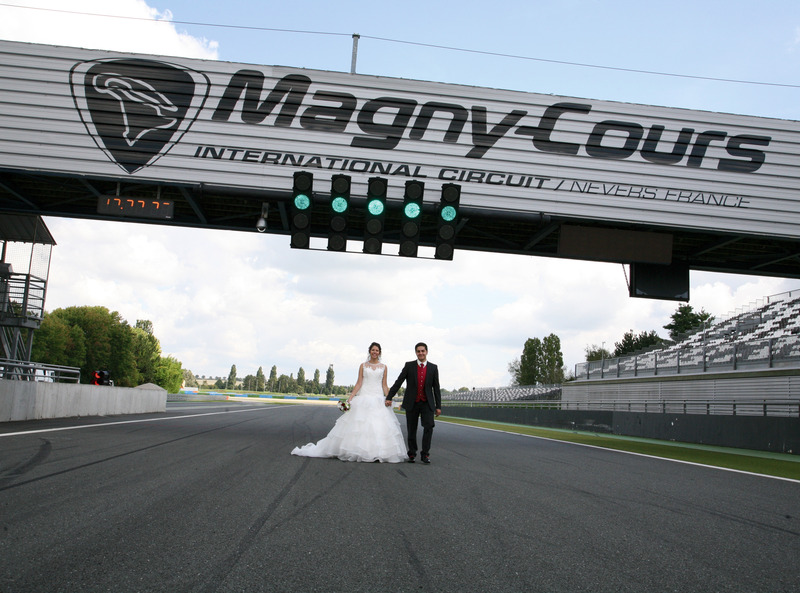 Organising your wedding at the Circuit of Nevers Magny-Cours is guaranteed to be in a totally different and unusual environment. Surprise your guests by receiving them in a warm and original setting. You would like to get your friends together to celebrate your birthday or that of a loved one in a totally different and unusual place. 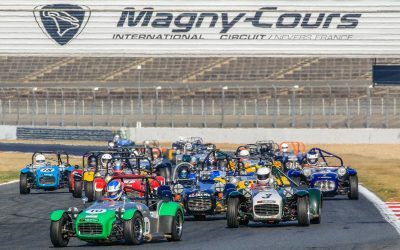 From a small convivial evening gathering to a birthday party for 300 people, the Circuit of Nevers Magny-Cours offers venues ranging from 70 to 1,073 m².  For more information, please contact us by filling out your request for a quote online. Our team will give you an answer very quickly.